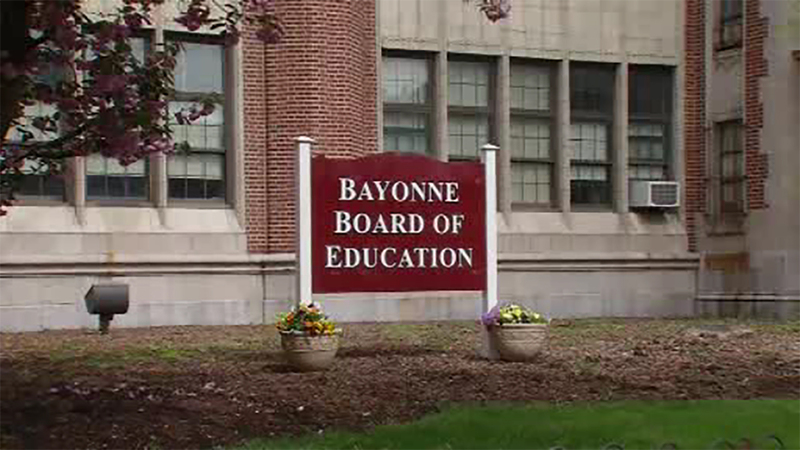 BAYONNE, New Jersey (WABC) -- The Bayonne Board of Education will hold a public hearing Monday night, the first since announcing layoffs for nearly 300 teachers and administators. Students walked out of class two weeks ago in protest of the layoffs. Many students said they don't plan to return to class at Bayonne High School after learning that some of their favorite teachers were going to be laid off at the start of the 2017/2018 school year. At the hearing Monday night, the school board will consider the budget for the next school year. The board is facing a budget deficit of $6 million. The meeting will be held at 7:30 p.m. in the Alexander O'Connor Auditorium.